MountainDayz | MountainDayz helps you discover the best ski pass deals in the Alps! MountainDayz helps you discover the best ski pass deals in the Alps! 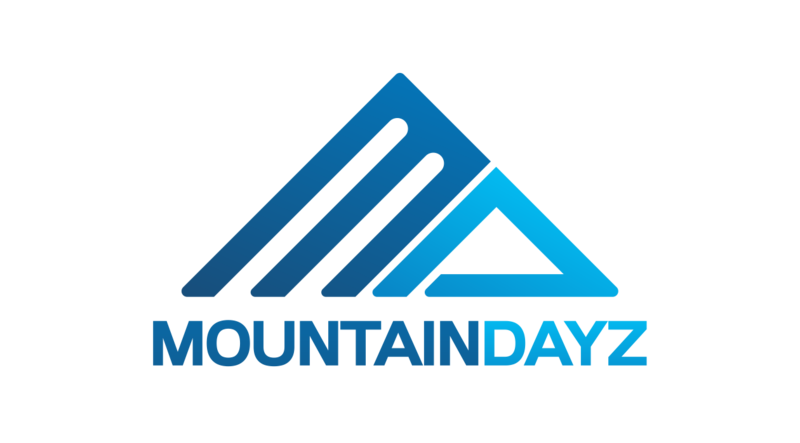 MountainDayz is a Swiss startup that brings you the best ski pass deals in Europe. We are in summer break and will notify you as soon as we are back online. Never miss a ski pass deal again! Ne manquez pas nos offres de forfaits de ski! Nie wieder ein Skipass-Angebot verpassen! Thank you! We will notify as soon as there is something new coming up! Invite friends using the link below. The more friends you invite, the more fun you will have in the mountains!